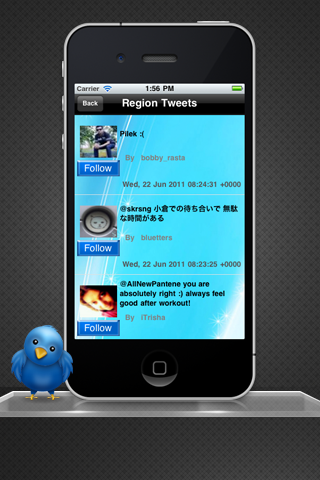 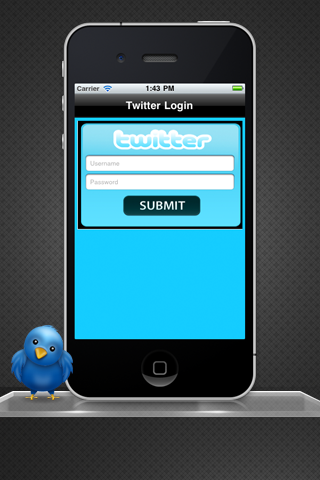 Find Tweets from people around you! 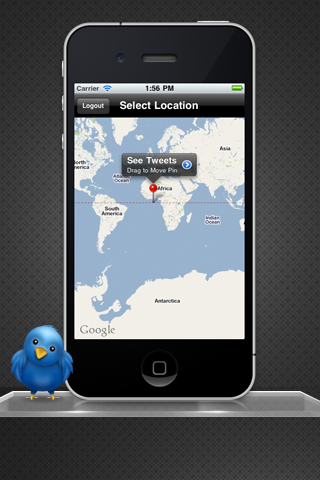 Or from any other specified location! Yes, see in the map the Tweets location.